You are here: Home / Discussion / Do you have any diet tips or tricks? Do you have any diet tips or tricks? I’m on a diet and I wanted to get as many tips as I can to stick to it. Please share what works for you. I would highly recommend eating lots of fruits with high water content. This will really help you fight cravings. Tons of grapefruits, watermelon, etc. and plenty of salads. Avoid carbs. 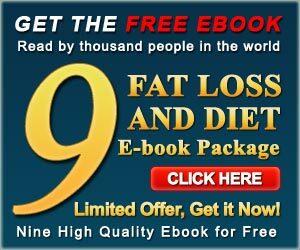 I would definitely take a look at this free online book which has a lot of nutrition plans and diet strategies.